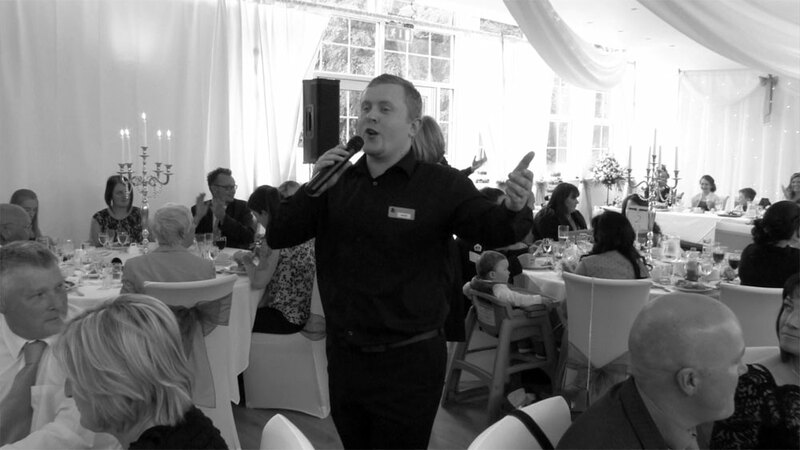 Looking for Singing Waiters in the North of England? 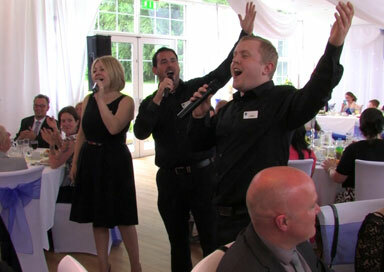 Why not spruce up your event with a surprise element and wow factor guaranteed to have your audience in amazement? 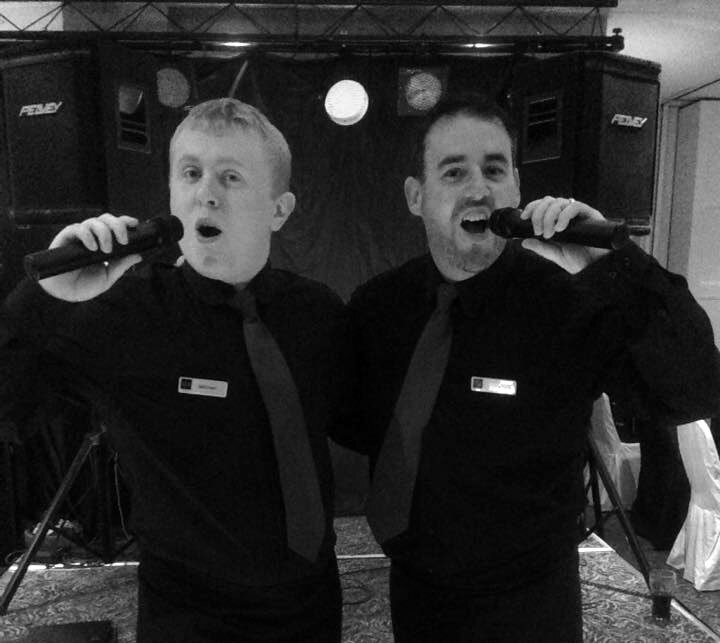 Witness the outstanding vocals and harmonies with a huge dash of humour that will ensure you and your guests will be surprised and entertained as Viva and their versatile team of acclaimed singers and performers transform from 'regular' waiters via the most hilarious of altercations to the incredible and ultimate singing waiters. 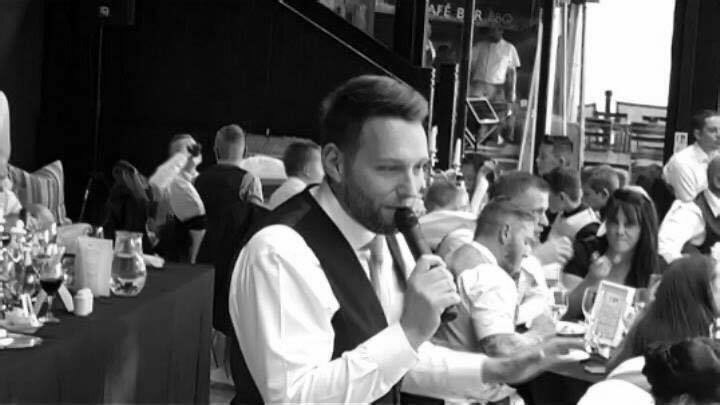 This vastly experienced and acclaimed team of Singing Waiters will blend in as part of the staff or should the need arise even take on any other surprise roles such as an incognito guest, chefs, or anything else you may be looking for. 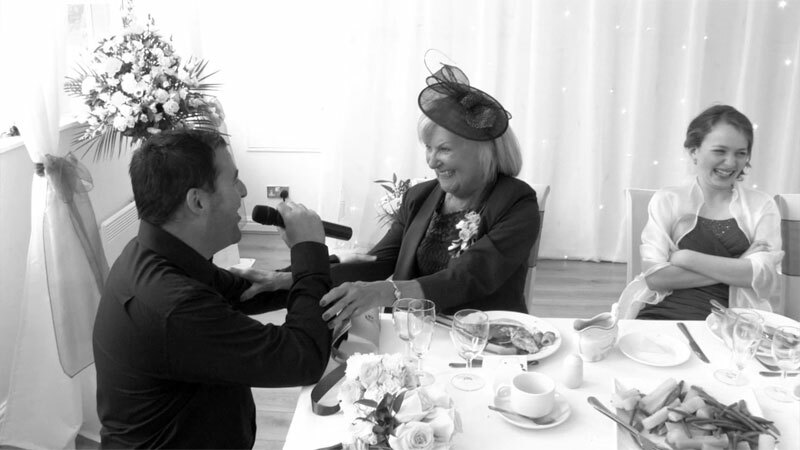 There are many ‘reveal’ scenarios which can be agreed prior to your event before your waiters burst into song guaranteed to cause a stir and create an unforgettable atmosphere at your event and more often than not, leave your guests speechless! This show is available as a solo, duo, trio or quartet act and can be a mix of male and female singers depending on your preference and preferred style of music and song choices. 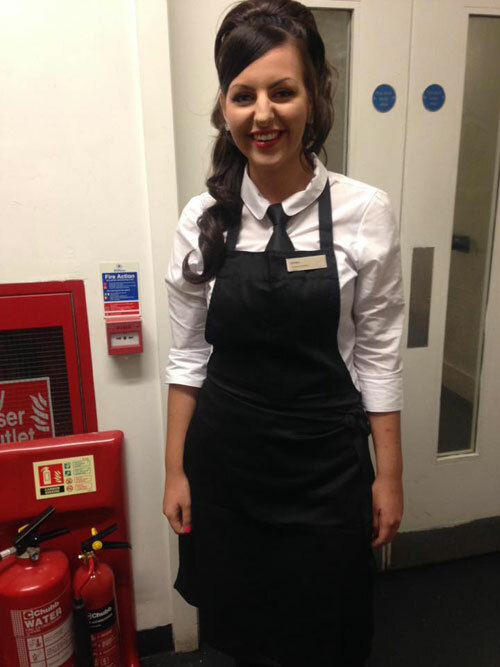 Package A: The team arrive on site 60 mins prior to your guests arriving. They then act as Incognito Waiters/Staff/Surprise Guests etc for up to 90 mins and then perform a ‘reveal’ show for 45 minutes. Package B: As above for Package A but with a second 45 minute performance leading in to your band/DJ Service. All Viva performers have Public Liability Insurance and are also equipped with state of the art PAT tested PA equipment (for audiences up to 150 guests - for anything greater the client is asked to provide the necessary equipment). Simply let us know your requirements prior to your event and we will work closely with you and do our very best to personalize your event for you.